The Answer have revealed ‘Solas’, the anthemic new single and title track from the band’s eagerly anticipated forthcoming album which will be released via Napalm Records on October 28th. ‘Solas’ is the first official single from the new album and has already gone straight on to the Planet Rock A-List. It follows the previously released track ‘Beautiful World’, which is bathed in a dark, cinematic eeriness and was co-written with former Massive Attack producer / composer, Neil Davidge. 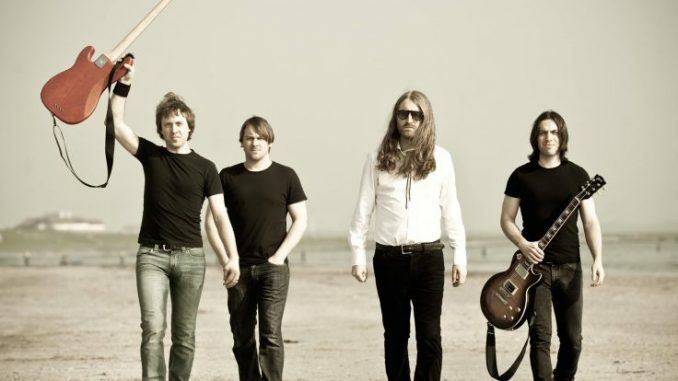 A decade into the band’s career, Solas marks a significant turning point for The Answer as they turned inwards to their culture, musical heritage and deep-rooted sense of ‘Irishness’. 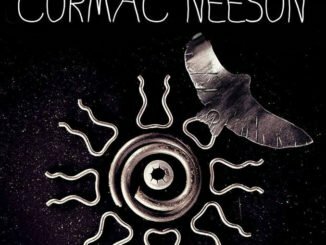 The album is a hugely varied body of work encompassing elements of their Celtic background as well as their renowned trademark guitar attack. Opening with the dark hypnotic drum beat of the title track ‘Solas’, a brooding rock anthem that builds to a climactic release with an explosive and almost operatic choral finale, the album showcases the band’s love of Irish harmony; the combination of mandolins and Celtic choral arrangements suspend time on the harmonious ‘Thief Of Light’ while ‘In This Land’ summons an epic resolve and demonstrates an atmospheric turning point in the band’s sound. Not turning their back on their blues-filled rock anthems, ‘Demon Driven Man’ is perfect rock’n’roll fare, but it is the epic ‘Battle Cry (Seo An La Mo Laoch Mo Ghra)’, a six-minute call to arms featuring elements of Celtic music, a Gaelic vocal chant, windswept rock and even thunderous Samba rhythms, which best epitomises the old and new of The Answer. Having gone back to their roots and rediscovered their inner selves Solas is an honest and brave album that panders to no label, to no media framework and to no rules. 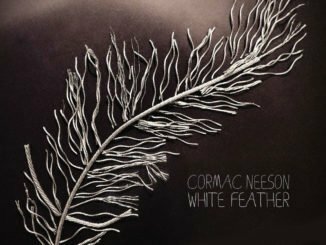 It is a record that bears the scars and soul of four talented men from Northern Ireland; sometimes troubled but seeking creative liberation. 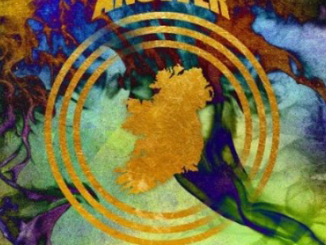 Now firmly embarked upon a new journey with a roaring fire inside, The Answer will be bringing their fierce Irish rock’n’roll to the UK this November.